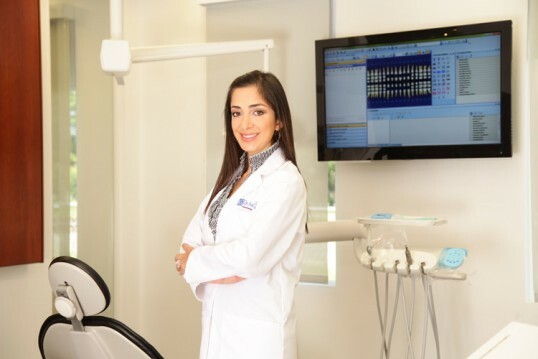 Preventive dentistry is the modern way of reducing the amount of dental treatment necessary to maintain a healthy mouth. It is possible to have periodontal disease and have no warning signs. That is one reason why regular dental checkups and periodontal examinations are very important. Not only is Invisalign® versatile, helping to correct a broad range of dental and orthodontic issues, but it really works. Hi-tech composites, veneers, porcelain crowns, and whitening techniques are the best options to a healthy smile. Every day we eat, drink, and talk. As a result, from time to time we may need to take care of some dental aches and problems.